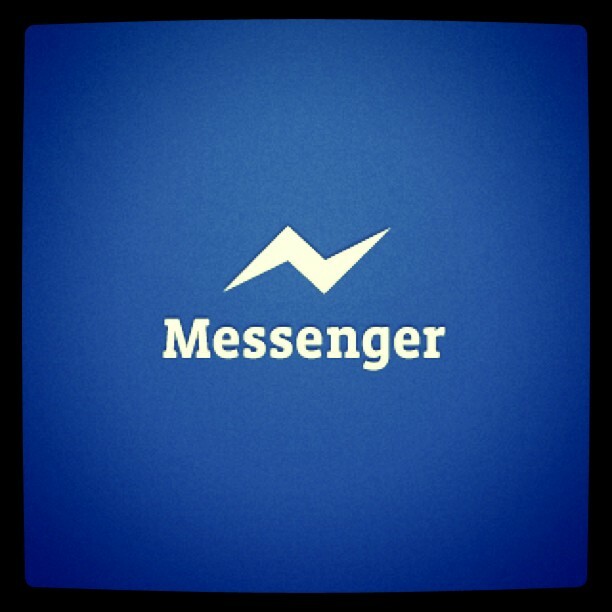 We knew you were probably just as annoyed when Facebook required you to get the new messenger app, holding your private messages hostage until you cleared enough space on your phone memory to download it. Facebook is taking its standalone app strategy to a new extreme. It’s starting to notify users they’ll no longer have the option to send and receive messages in Facebook for iOS and Android, and will instead have to download Facebook Messenger to chat on mobile. As a response, the internet has been going crazy after scrutiny at the Terms of Service of the app revealed outrageous and pretty disturbing information. According to conscientious users who understand legal gibberish, the Terms and Conditions that over 1 billion users have agreed to when downloading the app not only allow Facebook to record you – without your knowledge – using your phone’s microphone, but also take your photo using your camera. It also appears that by accepting the app you are apparently allowing Facebook to send texts from your device without permission and read personal data on your phone before sending it to others. While it is possible to change some or all of this with the apps privacy settings, it’s scary to know that a load of us have agreed to letting Facebook spy on us without even realising. We actually have a spyware inhabiting our own pockets, and it’s such a nuisance.